RECENT statistics from Ireland show that the number of Irish people returning to live in Ireland from abroad has overtaken those emigrating for the first time in nine years. Although family is the main motivation to return home, work opportunities and improvements in the Irish economy are also significant factors encouraging more emigrants to return to Ireland. Many of those emigrants who left Ireland during the last recession are now returning, but there are a number of common issues emigrants experience when they return to Ireland – and the key for anyone coming home is to have your research done before you leave your host country. These challenges are similar to those experienced when first moving abroad – finding a place to live, finding suitable employment, getting car insurance and for those with children, finding a good school. Speaking to The Irish Post, Norma Foley of Longford County Council, who recently returned from New Zealand, recalled her own experience of moving back home for work. "I knew car insurance was going to be expensive when I returned home in 2016, so I enlisted the help of a local insurance broker who was able to tell me what paperwork I would need to provide to evidence my overseas no claims bonus," she said. "This really paid off as I was able to get this information while I was still in New Zealand. Although my first year of insurance was €1100, the following year it was on par with friends and family’s premium." Another issue common among those returning is getting a PPS number for children who were born abroad. It is a good idea to contact your local welfare office before you return home, as it can often take weeks to secure an appointment. You will need to satisfy the Habitual Residence Condition by proving that you intend to live in Ireland for the foreseeable future. Once you have a PPS number you will be able to apply for Child Benefit, a non means tested payment of €140 per month. According to Norma, a lack of housing was an issue when returning home and the high numbers of returning emigrants who live with parents and family is a testament to this. "If buying a house is important, come back with a deposit saved and expect to be asked to show overseas bank statements, a clear savings history and be in permanent employment for 6 months before you are able to get mortgage approval. Although this may seem excessive, the same rules apply for those who never left Ireland. If you are thinking of building a house, talk to your Local Authority about the planning requirements and options available to you." During the recession a significant number of educated workers with high-standard qualifications left Ireland to seek out opportunities that were simply no longer available in the country. Now they are returning with a wealth of experience. Norma explained that her overseas employment experience was well received by both public and private employers. She added: "Interviewers were very interested to see how overseas employers work and to see if any new ideas or procedures could be beneficial to their business". 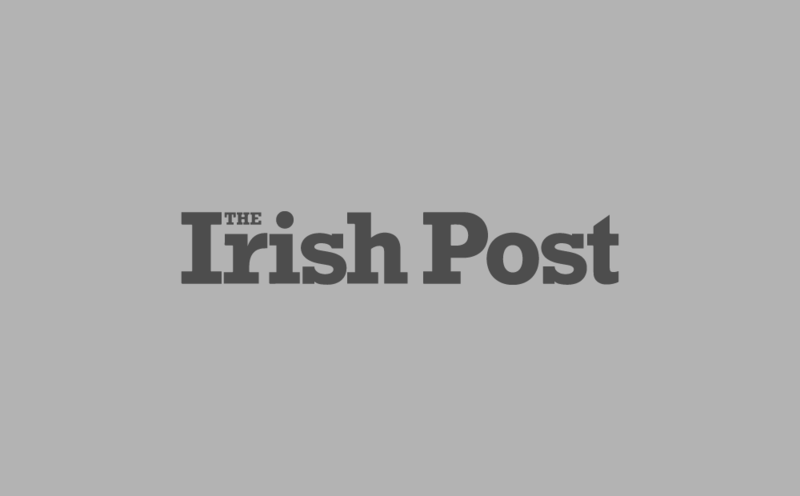 The Irish Post has previously reported on the growth of employment opportunities in the midlands, particularly in Co. Longford with the development of a Center Parcs resort in Longford Forest, as well as through packaging manufacturer Red Seal Cups. "There are very good job opportunities here now, with good prospects for progression and Longford Local Enterprise Office can help you link up with potential employers," said Norma. "The challenges of moving to a different country don’t disappear because you are an Irish citizen returning to Ireland, and getting the paperwork right before you come home can save you a lot of unwanted hassle." There are a number of agencies available to help returning emigrants get information and settle back into living in Ireland, including Crosscare Migrant Project and Safe Home Ireland. Longford County Council welcomes enquires from members of the Diaspora wanting to live and work in Longford, visit their Diaspora website for further information www.longford.ie/Connect/. Contact details for Longford Enterprise Office can be found at www.localenterprise.ie/Longford.